1160 farmhouse lane consists of two parcels totaling 4. 65 acres adjacent to the san luis obispo city limits (apn 076-511-039 and 076-511-040). These parcels have an approved county development plan for up to 80,000 square feet of building. A detention basin has been constructed on the rear of parcel 3 to benefit both parcels. --- one adjacent parcel also for sale ($2,700,000. 00). 4640 broad street is a 2. 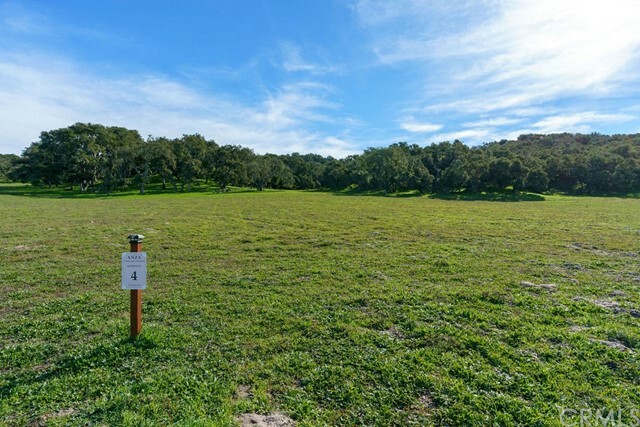 06 acre parcel within the san luis obispo city limits (apn 053-412-023). It is located directly across hwy 227 from the new airport terminal. 4640 broad street is a 2. 06 acre parcel within the san luis obispo city limits (apn 053-412-023). It is located directly across hwy 227 from the new airport terminal. --- two adjacent parcels also for sale ($3,600,000. 00) 1160 farmhouse lane consists of two parcels totaling 4. 65 acres adjacent to the san luis obispo city limits (apn 076-511-039 and 076-511-040). These parcels have an approved county development plan for up to 80,000 square feet. A detention basin has been constructed on the rear of parcel 3 to benefit both parcels. This rare find in the heart of california wine country allows you to build your dream home with unparalleled vineyard views. Enjoy privacy on nearly 10 acres while you soak in panoramic vistas for miles of the central coast’s edna valley vineyards and san luis obispo’s famed seven sisters peaks. Set within the backdrop of the santa lucia mountain range, these views will take your breath away. Less than 5 miles from the charming downtown san luis obispo and the regional airport, this location has acres of privacy with the convenience of being close to area dining, shopping, award-winning wineries, and less than 10 miles to picturesque avila beach and pismo beach. The half-acre level building site is set back from the street for privacy and perched atop a low hill for unobstructed views. Existing home plans available for review. The lot also features a private well with well test, two 5,000 gallon water storage tanks, 3 booster pumps, available electricity, and unpaved roads to both the building site and well/water storage. Approximately 7 acres of this stunning property could be utilized for crops or equestrian amenities. Keep your horses, plant your own vineyard, olive or avocado orchard. Apn 044-052-034. 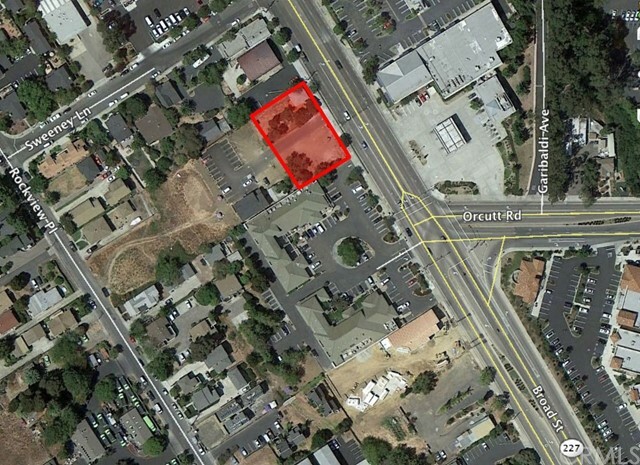 Premier parcels in edna valley, this property is situated on the corner of price canyon road and edna road. This large vacant parcel could serve as an ideal location for a tasting room, wine production, retail store, residential home, agriculture planting and more! Don’t miss this fantastic investment opportunity. 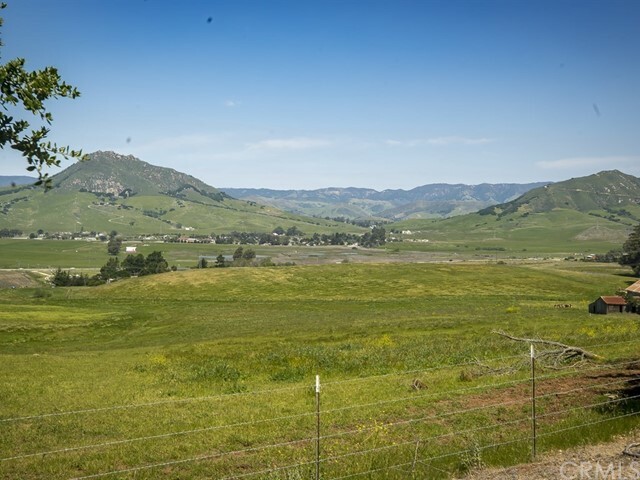 Buyer to verify potential uses with the san luis obispo county planning department. Anza vineyard estates began as a vision to create a community of unrivaled beauty, a place unlike anything else on the central coast. Set amongst 344 pristine acres, anza vineyard estates is a treasure of natural beauty, rich in history and ripe with possibility. 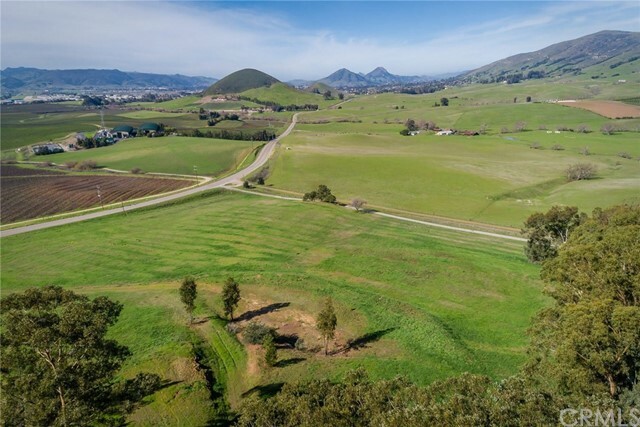 This spectacular property is the perfect place for those looking to build their dream home in one of the most exclusive communities in san luis obispo county. Room to breathe, amazing views, and space to create your forever home. 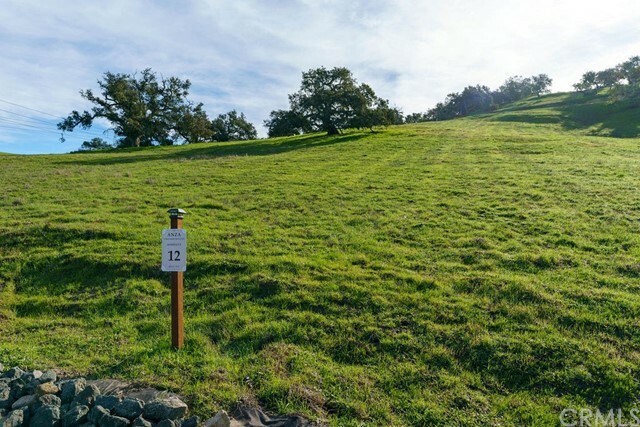 Each homesite at anza vineyard estates features 20+ acres of lush terrain with several building locations. Each homesite is permitted for two homes, allowing you to choose the perfect place to design and build your new home, as well as have the option for a second guest home or family residence. Divided into four distinct collections, you can choose exactly what part of anza vineyard estates you would like to make your own. 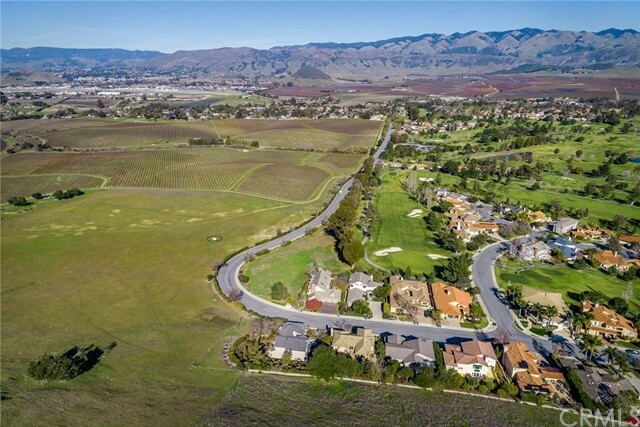 Whether it’s the warmth of the west valley, the privacy of the oak woodland, the open space of the north meadows or the stunning views from bella terra ridge, you’ll find something special in every corner of this expansive property. With the warmth of the santa lucia mountains at your back, the salty breeze of the pacific ocean on your face, you’ll find the best of california here on the central coast. And while life slows down here, anza vineyard estates is only minutes from the thriving city of san luis obispo, meaning the buzz of a cultural downtown is in close reach. This property consists of 2 adjacent parcels both with broad street frontage. 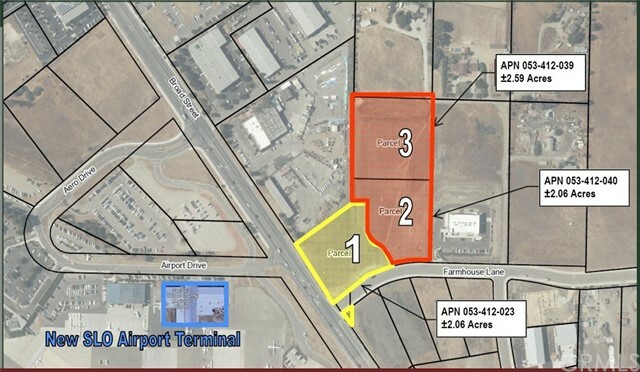 The total area of both parcels is41 acres. The land is ready for development. Existing house on-site has rental income of $1,600/month while you process plans. Check with the city for current status of entitlements.